Switch up your regular wear with this top presented to you by Life and enhance your clothing collection. Crafted from superior quality fabric, it is not only comfortable to wear but also easy to maintain. 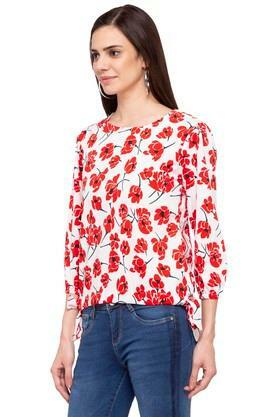 Furthermore, it features a print pattern that lends it a smart look. 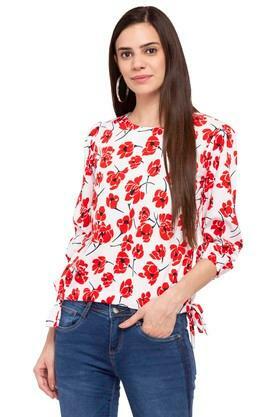 It also comes with a round neck that adds to its design. 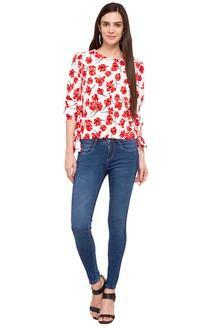 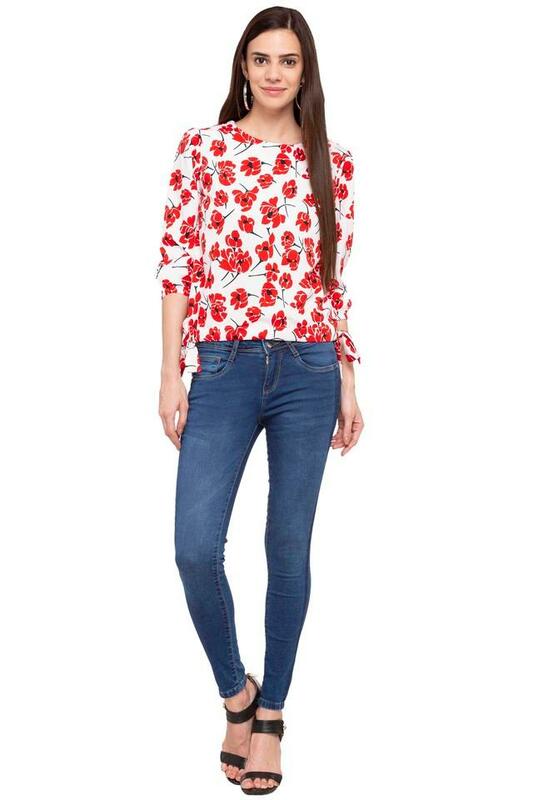 Flaunt a stylish look by wearing this fashionable top on a casual day out with friends. 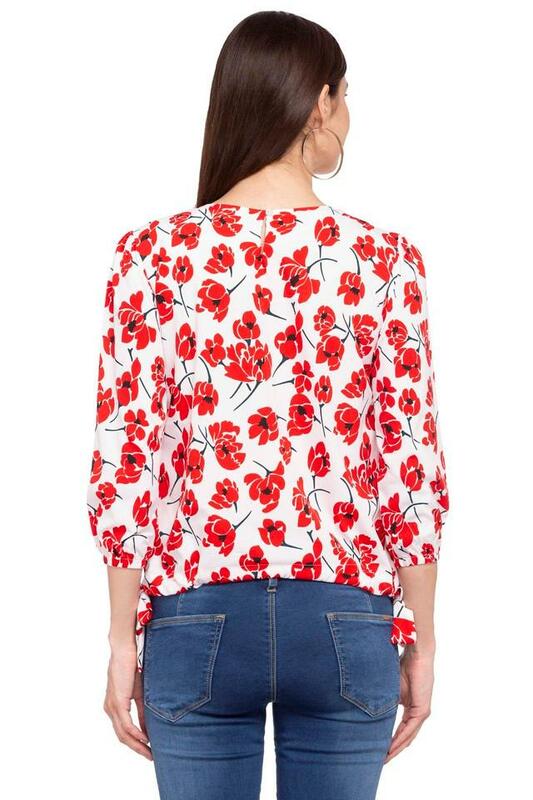 Designed to perfection, it will go well with a pair of jeans and slip on heels.